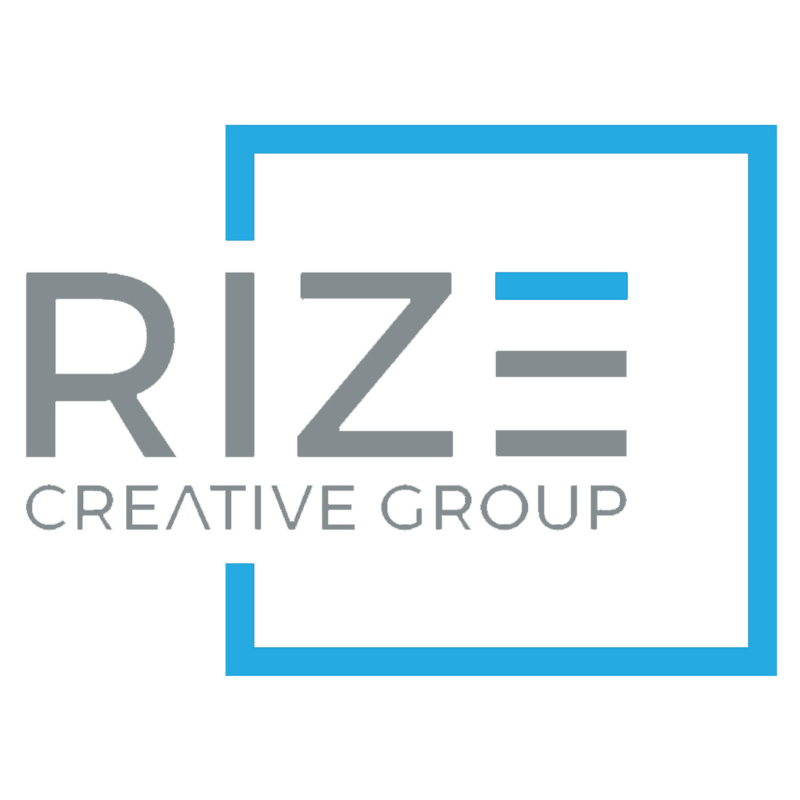 About Us – Quad Cities Video Production | Rize Creative Group Inc.
Let's face it. In advertising, you have less than 5 seconds to get someone's attention. You have to make it count! Video is the single most powerful tool for creating an emotional response and put simply, that drives engagement. It creates a personal connection that adds trust in your abilities, products and services and this is why it's the number one form of media in today's digital world. We absolutely love what we do! It's our passion and calling to share that with the world. We have years of experience and knowledge base that we put to work for you every single day. We never stop striving for something bigger and better, and take that approach into every video we produce. The mission is simple. You have a goal and we have a solution. We're here to help you revitalize your brand messaging, tell your story and help you gain a competitive edge. We specialize in generating results, making a personal commitment to everything that we produce. We combine our passion for filmmaking and innovative thinking, all the while delivering an exceptional level of customer service from concept to completion.